mice and frogs. 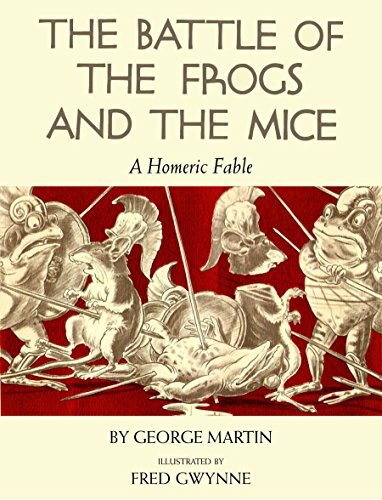 With haunting illustrations, this miniature masterpiece ranks with Animal Farm as one of the greatest parables of human foibles.Originally published in 1962, The Battle of the Frogs and the Mice tells in words and pictures a classic tale of the foolhardiness of war. When Crum-snatcher, a Mouse, cautiously mounts the back of Puff-jaw, King of the Frogs, to explore the Frogs’ pond, the Mouse meets with a disaster which soon brings the two nations into mortal conflict. The course of this tempest in a teapot is developed with wit to assume heroic proportions, and the battle of this small world becomes the story of wars through the ages.George Martin has made an imaginative, free adaptation of a fable originally ascribed to Homer, but now believed to have been written about three hundred years after him by an unknown author. The book’s events are brilliantly depicted by the drawings of Fred Gwynne, a versatile artist known for his role as Herman Munster in the sit-com hit The Munsters. 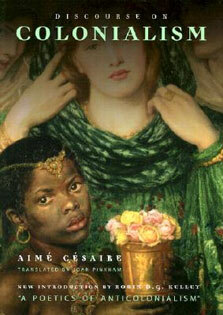 Gwynne’s haunting and unsparingly illustrations portray this chronicle from its pastoral beginning to its bitter end. Together, Martin and Gwynne have made a book of grim delight for adults and young readers alike.